We’ve given the Hyundai i40 Saloon a bold new look that’s more than skin deep. Featuring cutting-edge technology, upgrades in engine performance and efficiency and plenty of space for all the family, it’s a car that works for every part of your life. 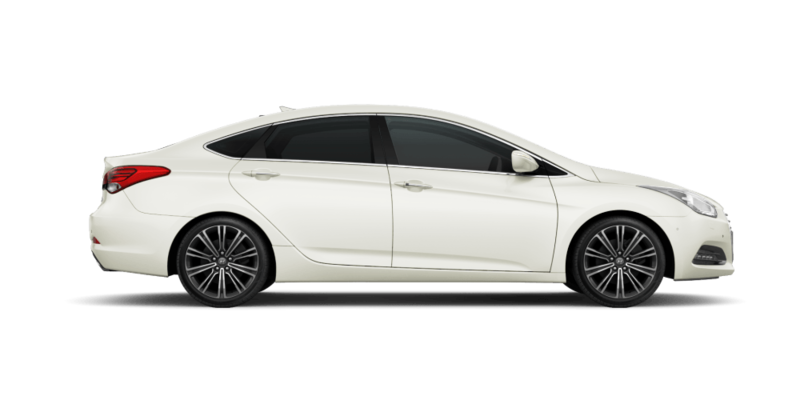 The all-new IONIQ Hybrid offers all the environmental and economic benefits that come with electrified driving along with the features you expect from a family car – like a 5-star NCAP rating and a spacious, clutter-free interior. 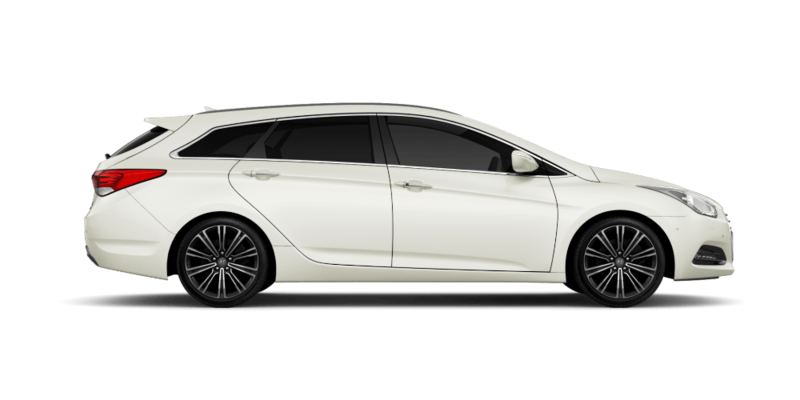 With its fully electric powertrain and high performance design the IONIQ Electric offers a driving experience enjoyable as it is efficient. And with its spacious interior featuring Apple CarPlay™ and Android Auto™ integration, it’s not just the driver who’ll enjoy the ride. The Santa Fe brings together a rugged 2000PS engine, a range of smart driving assistance systems and a luxurious cabin with outstanding noise insulation for a smooth, assured ride whatever the conditions.